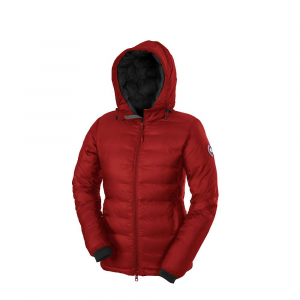 Visit Canada Goose's Camp Down Hoody page. The Canada Goose Camp Down Hoodie can perform a bit of magic. 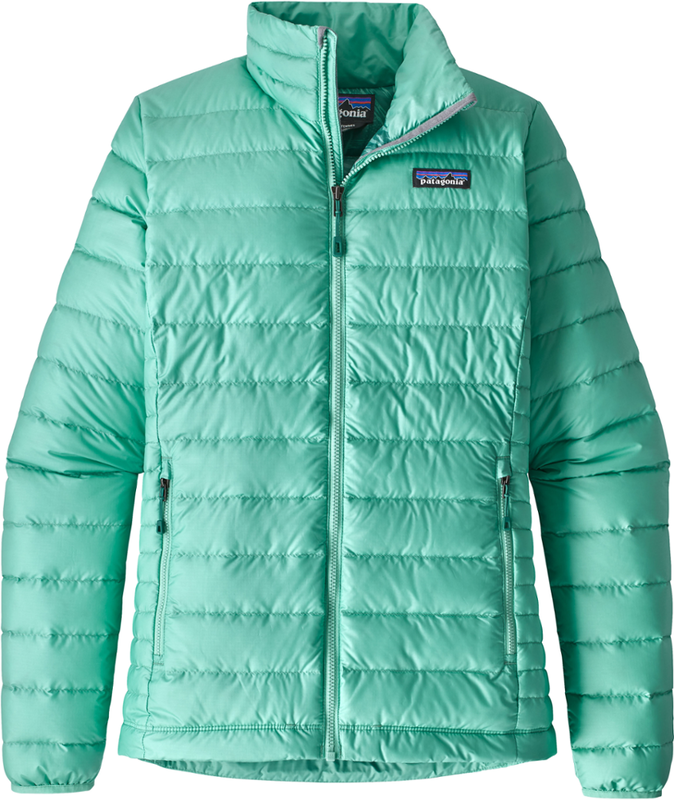 One minute you're wearing it for its lightweight warmth and weather protection during backcountry activities, and the next it is compressed to virtually nothing. Where did it go' Well, this fashionable yet durable little number with an insulated, adjustable hood and drop-down tail, merely disappeared into its own interior pocket. Now you have a comfortable pillow you can use for the ride back to civilization. 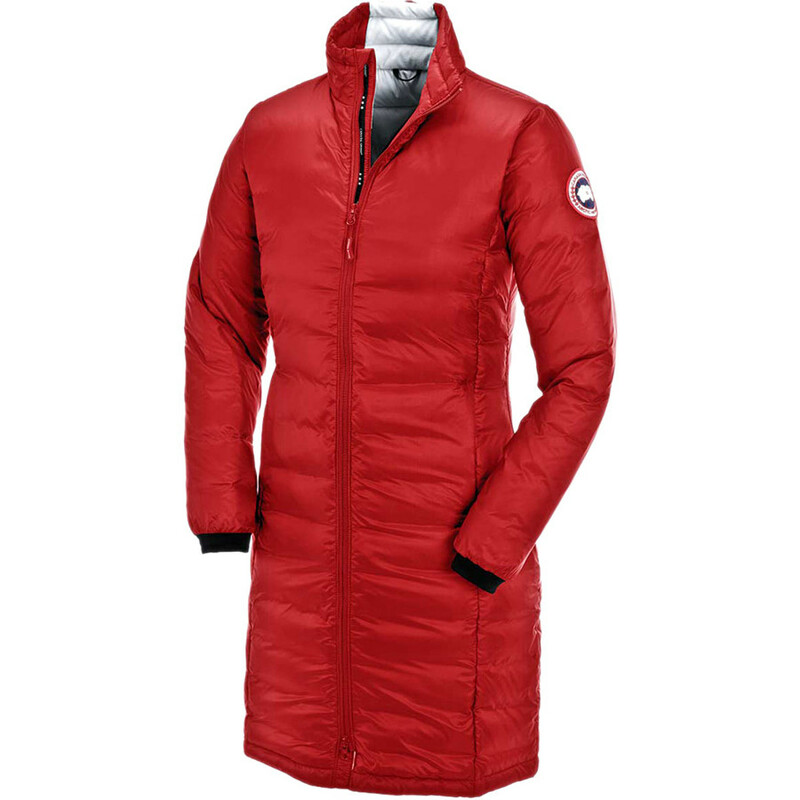 The Canada Goose Camp Hoody is extremely warm and windproof but compressed to almost nothing. 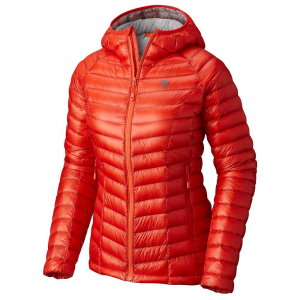 This hoody is ideal for back country activities and lightweight packing. The full feature hood, drop down tail and extra ripstop nylon shell provide further protection, helping to keep valuable body heat in. Extremely warm and windproof but compressing to almost nothing, the Camp down hoodie jacket is ideal for lightweight packing in your backcountry activities. Insulated with 750-fill-power white duck down. 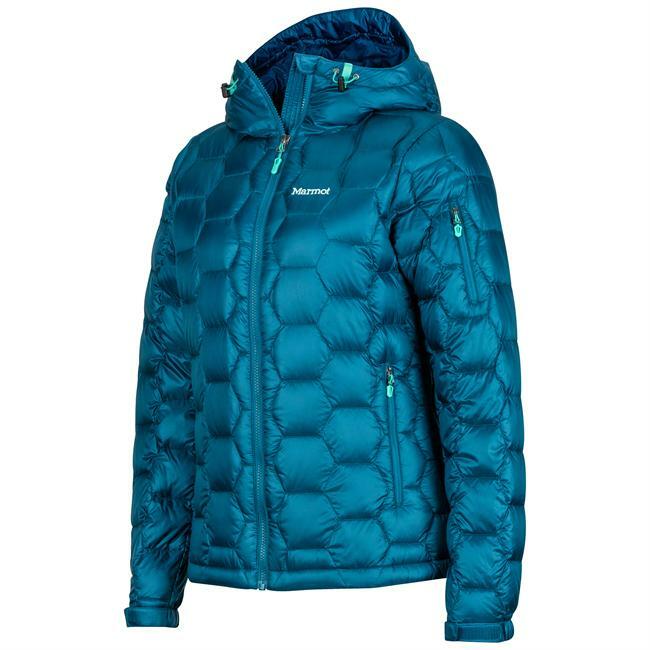 Double-layer windproof shell provides increased protection from the cold and wind. 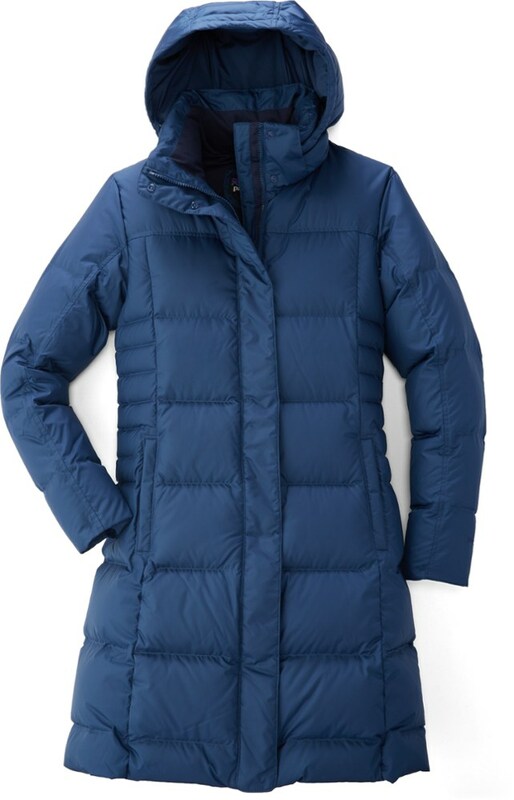 Insulated front stormflap with a brushed tricot chin guard behind a two-way locking reversed-coil zipper. Adjustable tunnel hood for protection against high winds; adjustable hem. Brushed tricot at the back neck and in pockets for increased warmth; stretchy Lycra(R) cuffs. 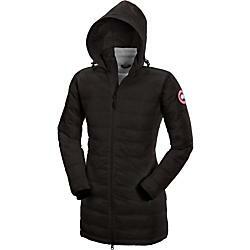 The Canada Goose Camp down hoodie jacket can be packed into a tricot-lined inner pocket for use as a comfy pillow. Two zippered hand pockets; inner stretch mesh pocket. Hip length with a dropped tail. Shell Fabric	 36 gsm, Lightweight Shell 20D 100% Nylon Fancy Ripstop treated with a DWR finish. Lining Fabric	 62 gsm, 40D 100% recycled Polyester down proof, plain weave treated with a DWR finish.